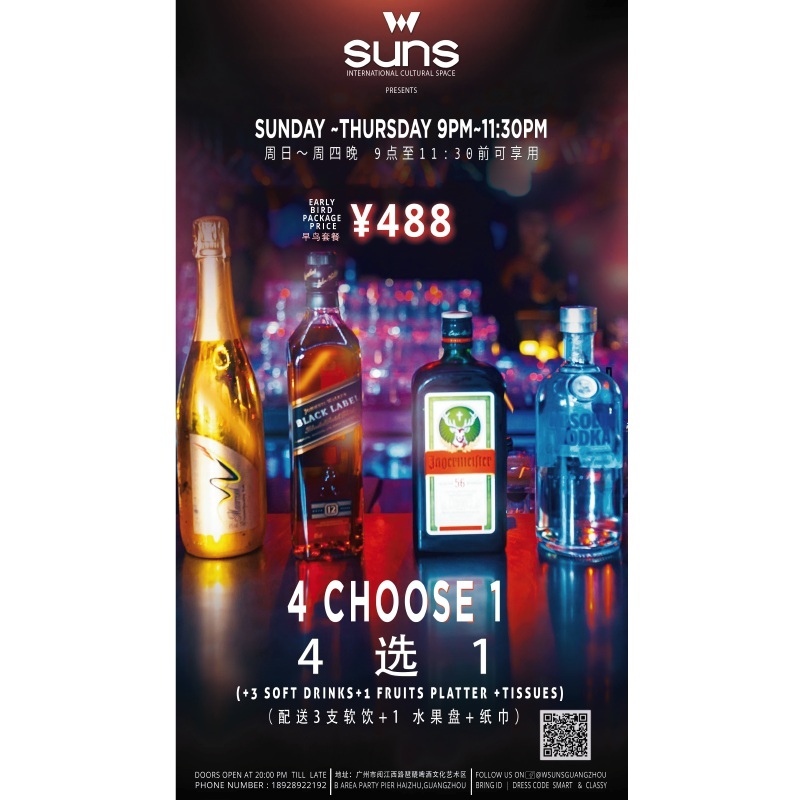 RMB488 Choose one bottle of drink from the poster. Plus 3 more soft drinks, 1 fruit platter for free. 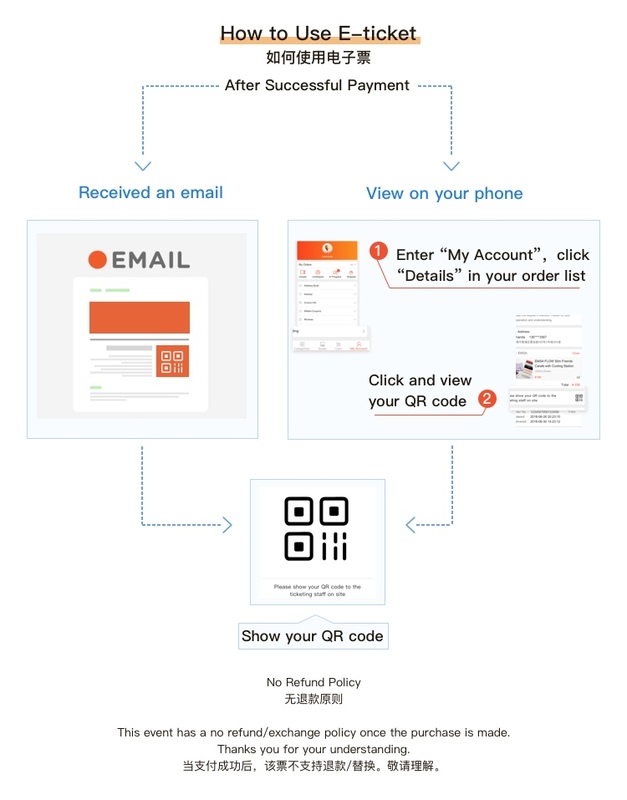 This Package is only available for 2 person or above.